Tonight's show features a mix of American and British psychedelic bands. We open with some classic British psych. Next up we have a mix of American psych bands,the first 3 of which hailed from Texas. More Brit psych is up next.Crank up the flanging and compression for full psychedelic effect. A few Northern California psych bands are up next. Next we have a few post psychedelic Brit bands that were part of the Ladbroke Grove scene. We finish things off with some Los Angeles based psych era bands. Thank you for listening.Next show broadcasts Sept. 3.
heya! We been trying to stream your other shows here, and the internet connection is just plain shite. 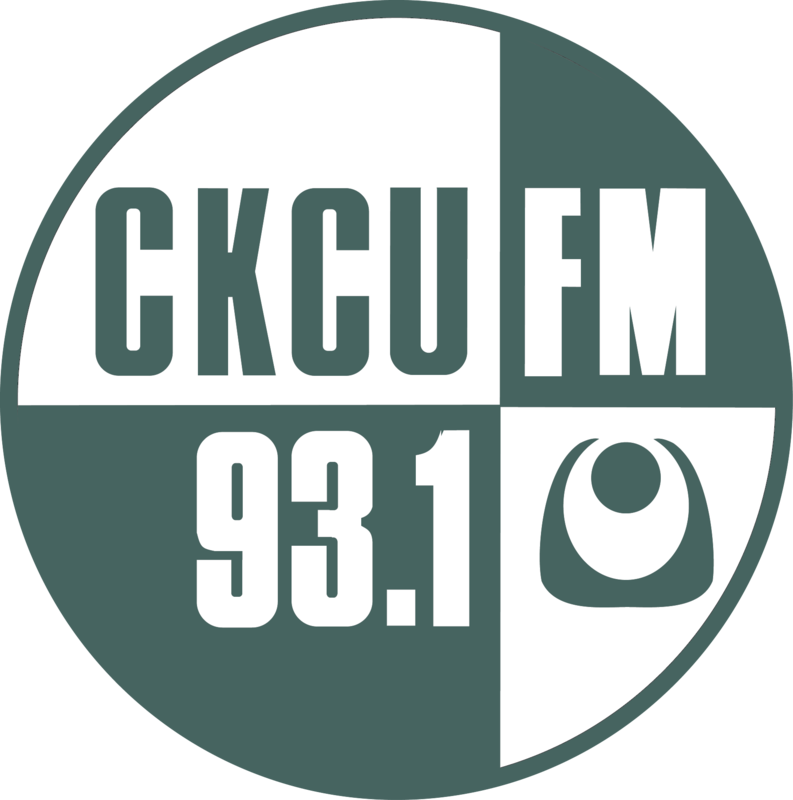 Looks like were going to miss this show LIVE from CKCU - but I'll catch it soon.